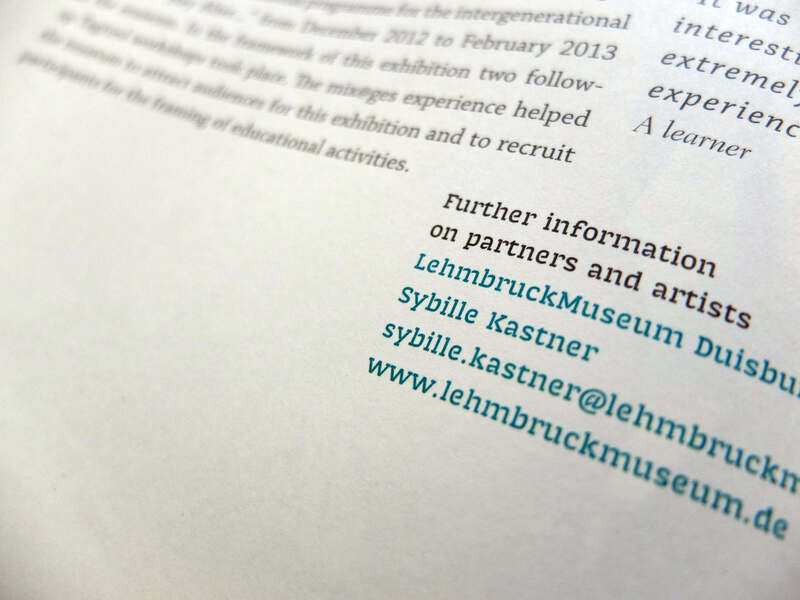 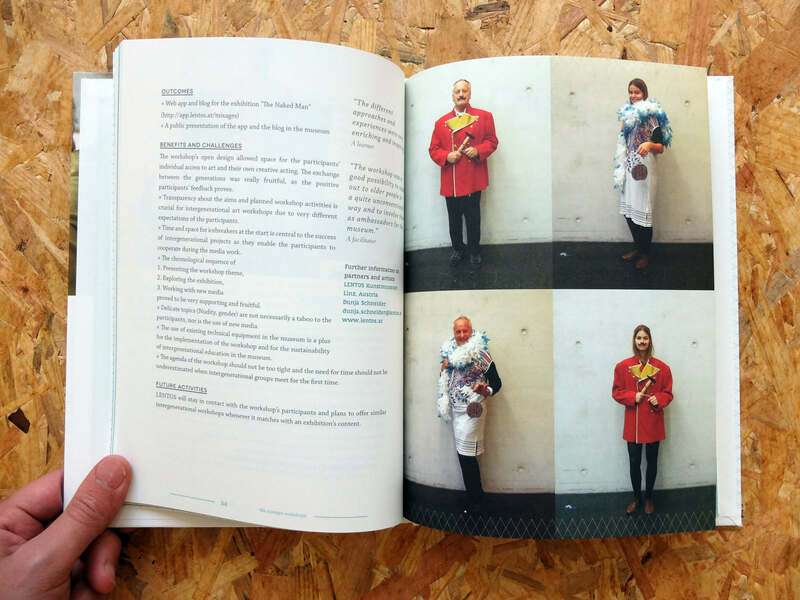 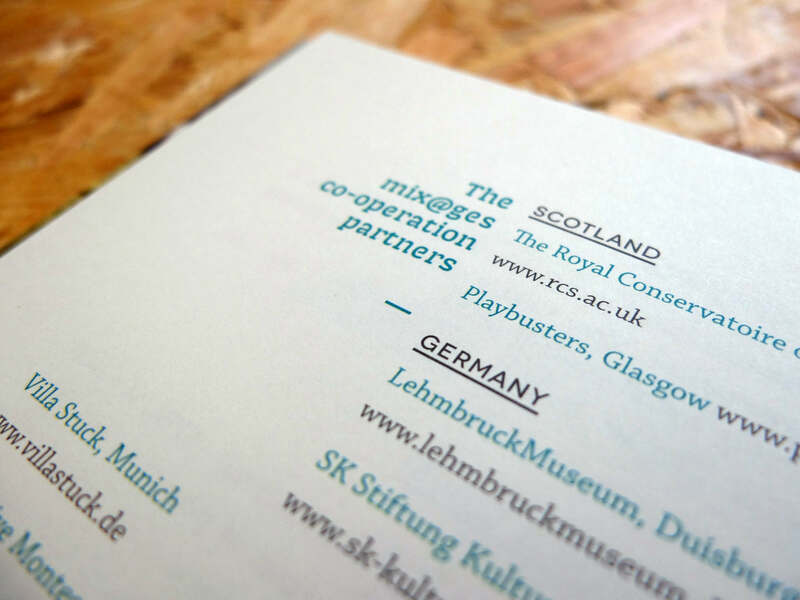 Design and art direction of European social and cultural project Mix@ges. 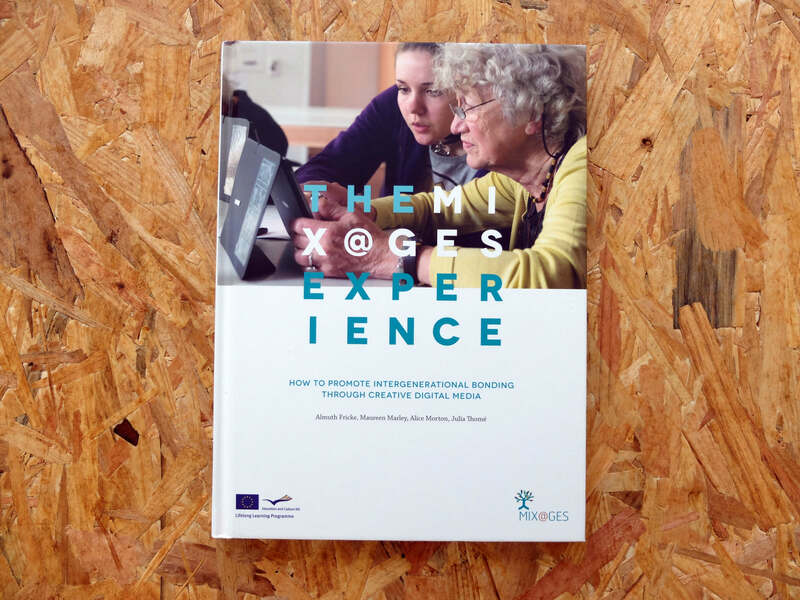 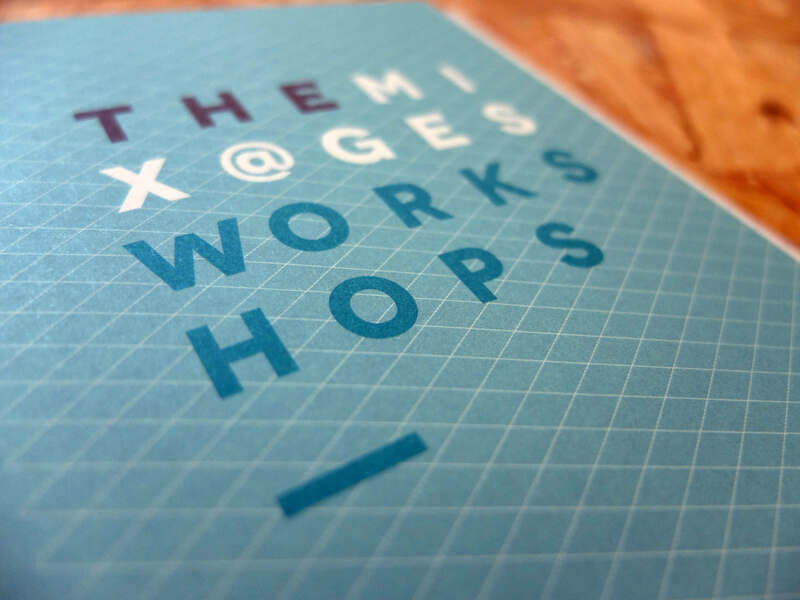 I was commissioned to create the visual communication of Mix@ges, which intended to connect young and elder people in many European cities. 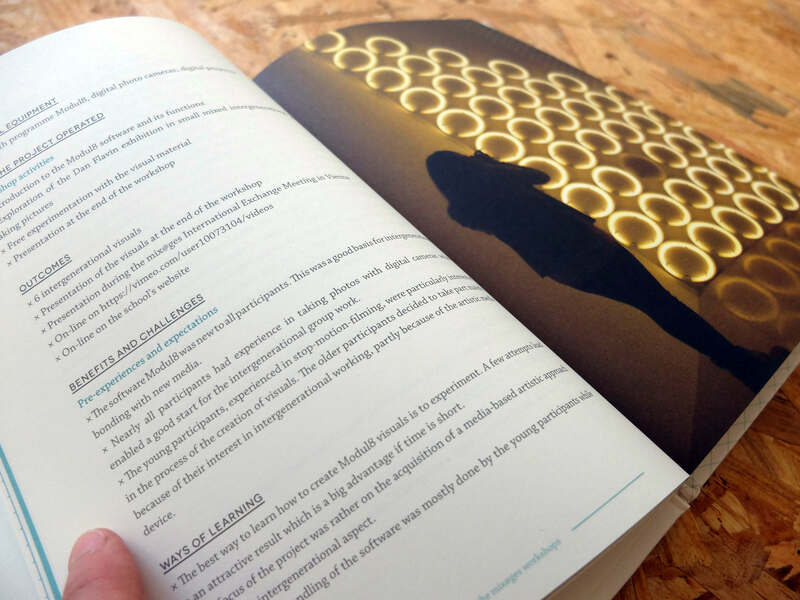 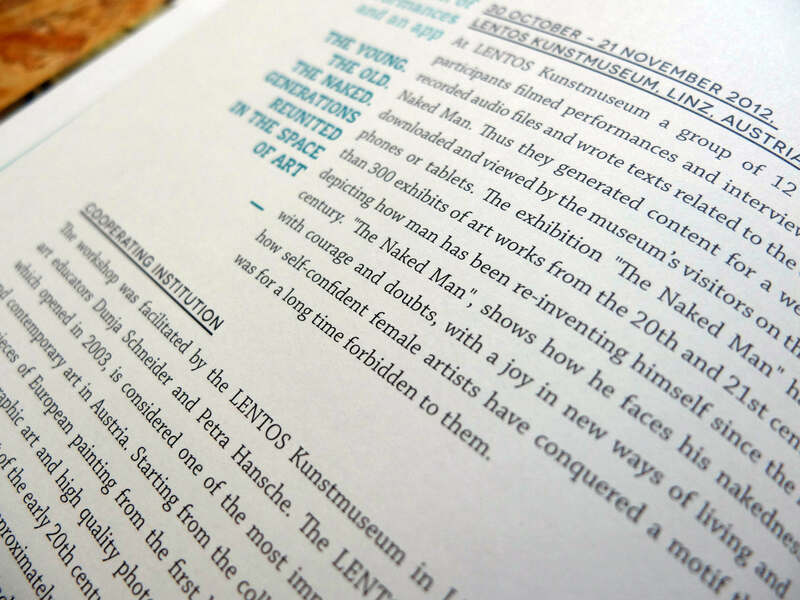 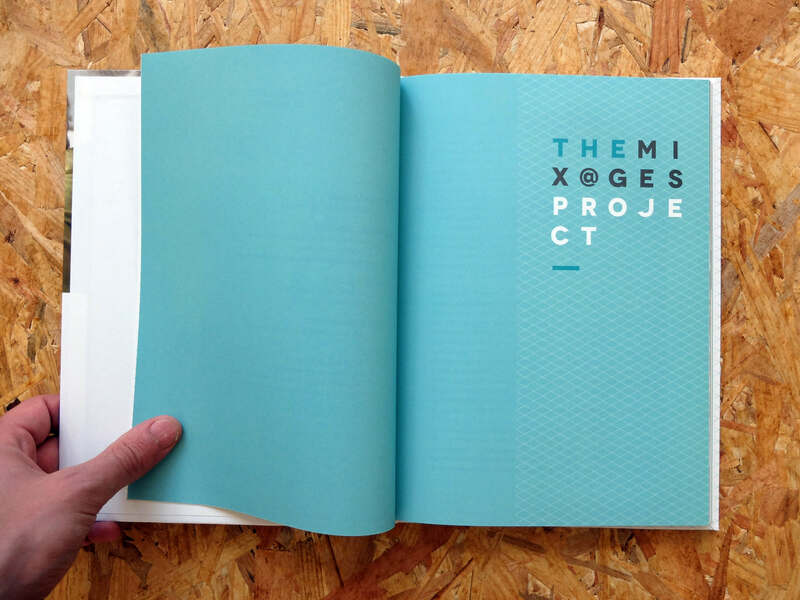 The commission included a logo, invitations, flyers, poster, website and a book of a hundred pages (four-color offset print on Munken Lynx paper, 120 g/m2, hard cover). 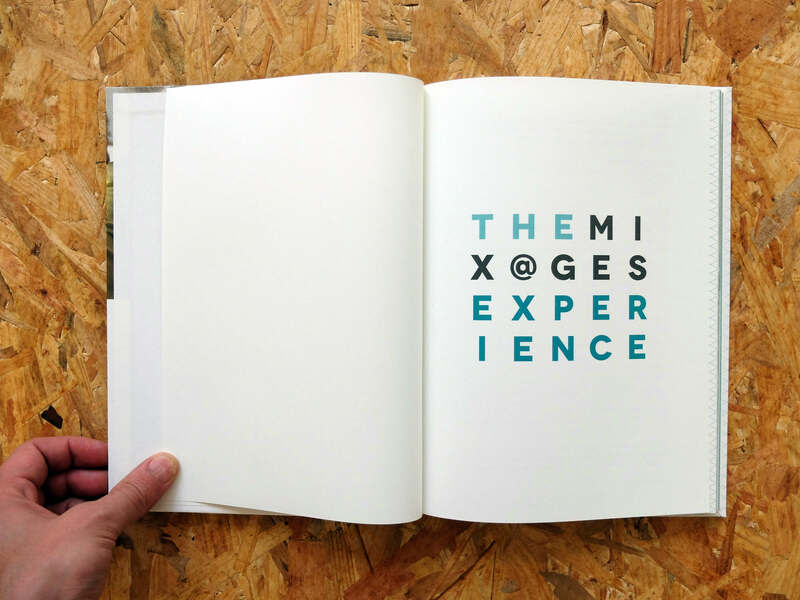 CLIENT MIX@GES • EDITORIAL/PUBLISHING • DATE REMSHEID, 2013.